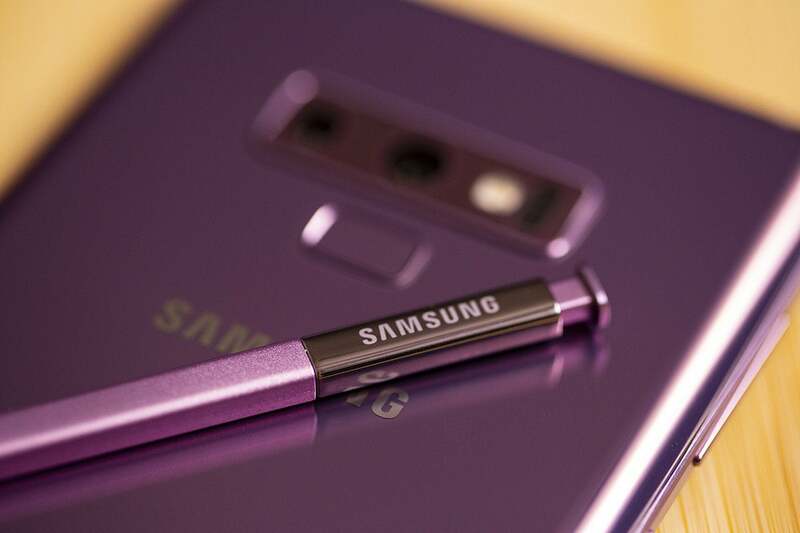 Now that the wraps have been taken off Apple’s newest flagship phones, the only natural thing is to compare them to the best phone Android currently has to offer: Samsung’s Galaxy Note 9. (Sorry Pixel fans, you’re going to have to wait until Google’s new phone lands on October 9.) 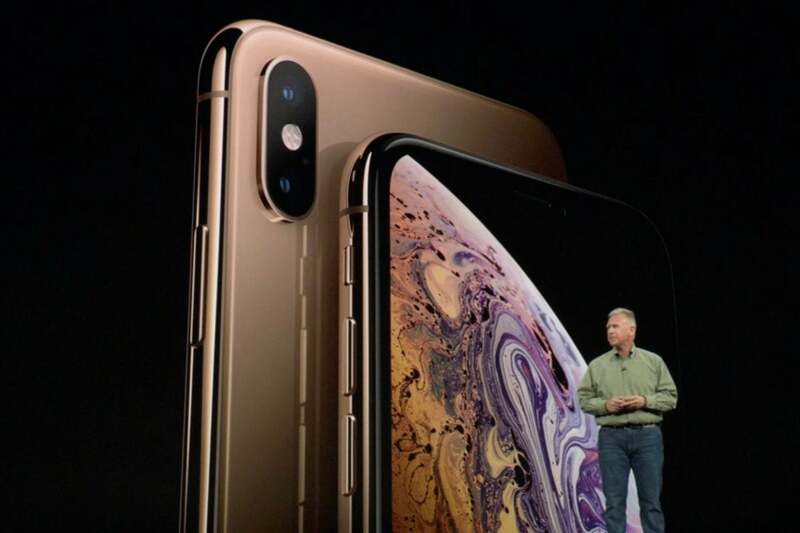 This year, Apple has not one but two $1,000-plus phablet phones, with the smaller screen clocking in at the same 5.8 inches as last year’s iPhone X, and the larger measuring a gaudy 6.5 inches. 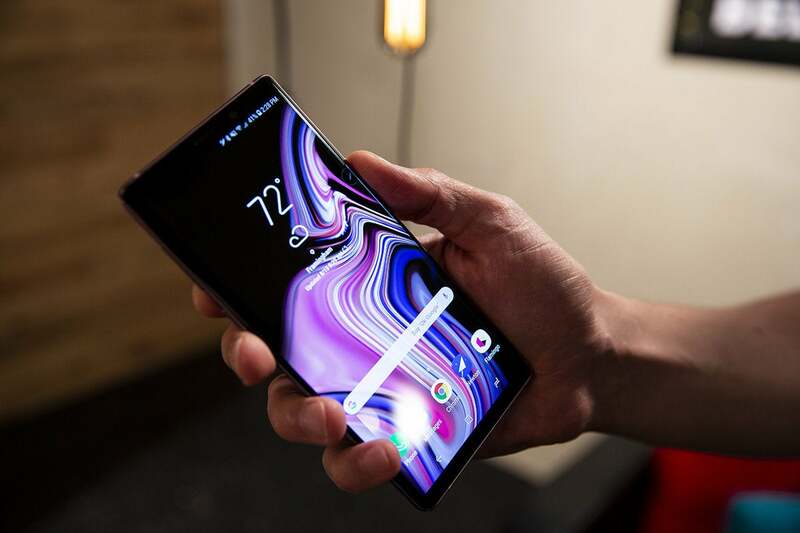 All three phones use the newer 18:9 ratio to keep the size down, and even though it leads the pack in height by several millimeters, the Note 9 is still surprisingly pocketable. And it doesn’t have a display notch like so many of its peers. But Apple’s design has spawned a great many imitators for a reason: It’s one of the best looking phones you’ve ever seen. While the screen on the iPhone X may be bigger, Samsung has a higher resolution and pixel density. However, all three are well within the realm of what you’d call “retina,” so it’s going to be tough to discern much of a difference when it comes to image quality. The proof will be in the color accuracy and brightness, where Samsung often excels. We already know that the Snapdragon 845 brings first-class speeds and tremendous power efficiency that lets the Note 9 easily last a full day. However, we don’t know anything about the A12 Bionic other than what Apple has told us, which is typically bombastic: “The Apple-designed A12 Bionic, the smartest and most powerful chip in a smartphone, features the first 7-nanometer chip ever in a smartphone that delivers industry-leading performance in a more power-efficient design.” The A11 is already a great chip so even if the A12 brings just moderate improvements, it’ll be a winner. The Note 9’s 4,000 mAh battery is an absolute workhorse, easily powering through all but the heaviest usage days. Apple’s estimates are kind of pointless, but we do know that the iPhone X had no problem lasting a full day and then some. 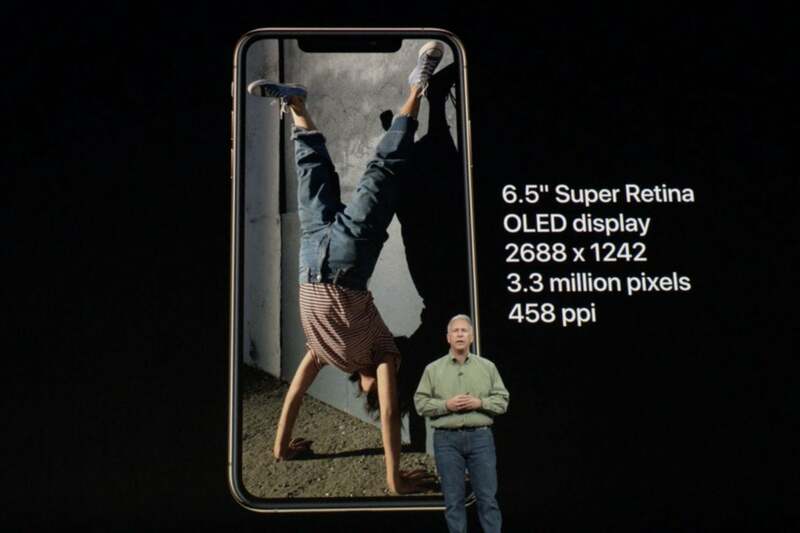 If the iPhone XS and XS Max last even longer, that’s all gravy. So, yeah, the cameras are very similar in terms of printed specs—but there are notable differences once you dig further. The Note 9 offers something called Dual Aperture, which means you can manually switch between the f/1.5 and f/2.4 aperture. The iPhones offer no such mechanism. Apple has upped the pixel size in its sensor to 1.4µm, the same that’s in the Note 9. All three phones offer portrait modes with the ability to adjust the depth of field after you’ve taken a shot. 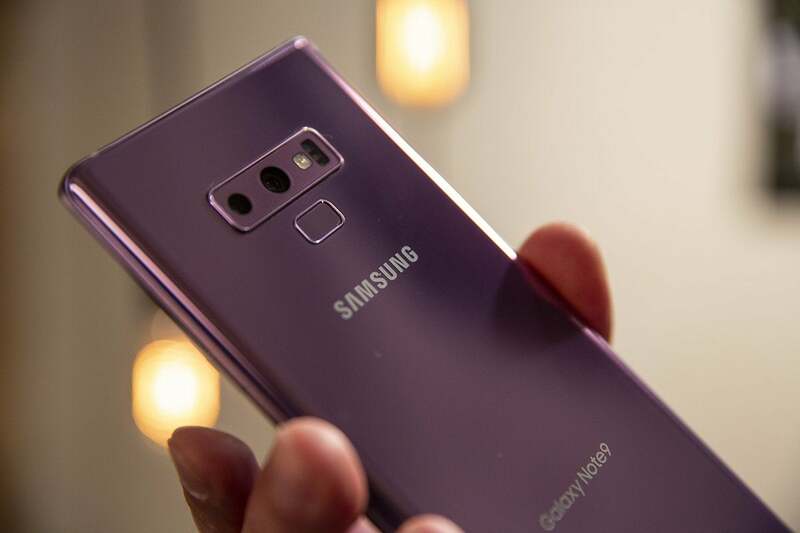 Both cameras record 4K video at 60fps, but the Note 9 also offers super-slow-motion video recording at 960fps while the iPhone tops out at 240fps. The iPhone dumped the home button last year, and this year shows that there’s no going back. 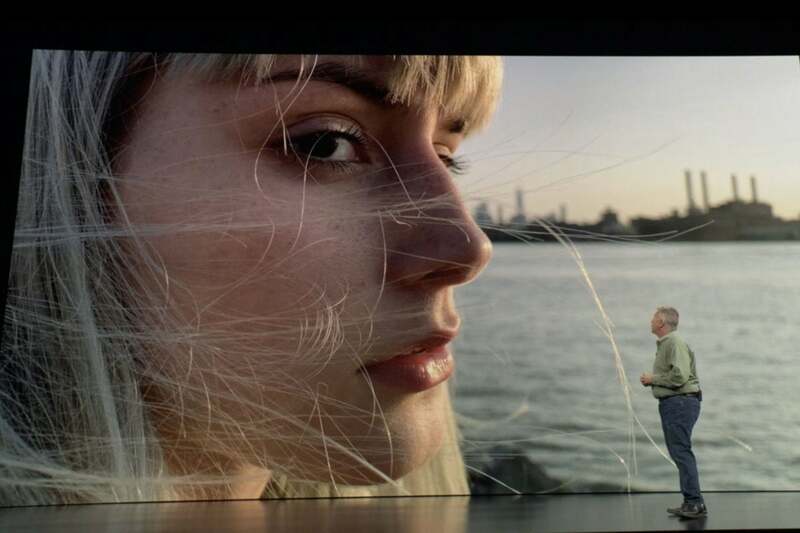 All of the new iPhone models (including the cheaper iPhone XR) are equipped with Apple’s True Depth camera for Face ID unlocking. Apple also says the system is faster at recognizing faces than it was on the iPhone X.
Samsung offers numerous biometric unlocking options on the Note 9, but its facial unlocking, called Intelligent Scan, isn’t quite as accurate or secure as it is on the iPhone. It uses the front camera to combine 2D face and iris scanning, and it can have issues at certain angles and in bright light. Samsung also offers a traditional fingerprint scanner on the rear of the phone. So now Apple now has six iPhone models that cost more than a thousand dollars. But that’s probably not going to stop them from flying off shelves. 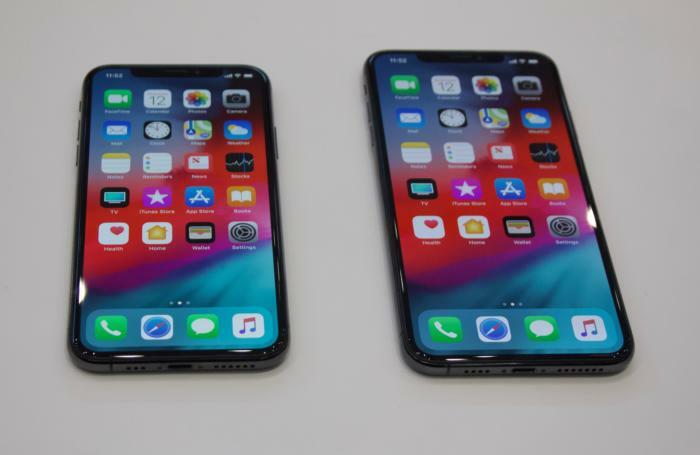 This story, "iPhone XS and XS Max vs Galaxy Note 9: $1,000 phablet spec showdown" was originally published by PCWorld.